Yesterday, we gave you a first look at Google’s soon-to-be-announced Google Home Mini, the smaller, $49 version of their smart home speaker assistant. Today, that device may have stopped off at the FCC as we close in on the potential October 4 unveiling. An FCC listing under Google’s grantee code (A4R) showed up and is described as being a “media streaming device.” The product’s FCC ID is A4RH0A. 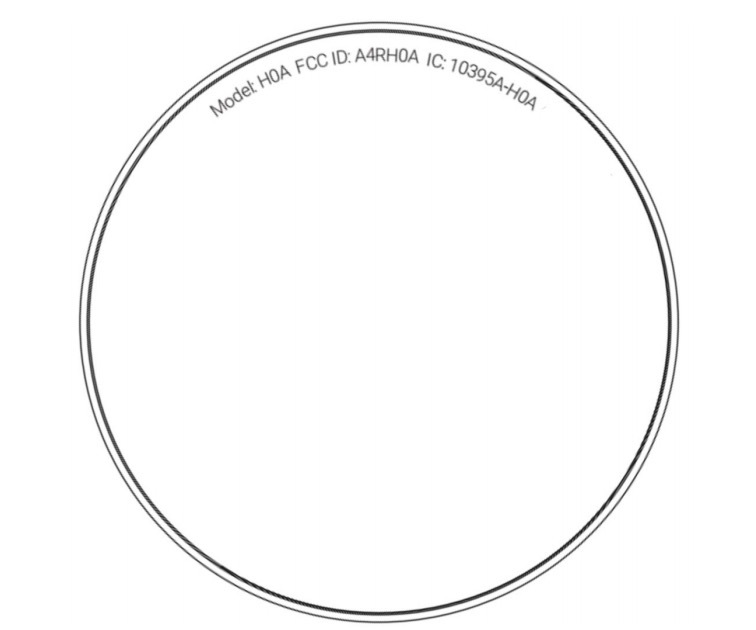 In case you were wondering, the original Google Home’s FCC ID was A4RH0ME and it was also described as a media streaming device. Also, the Chromecast FCC IDs are completely different from these two. The device sports 2.4GHz and 5GHz WiFi as well as Bluetooth LE. While the details here have not given us definitive proof that this is indeed the new Google Home Mini, I’m not sure what else it would be. 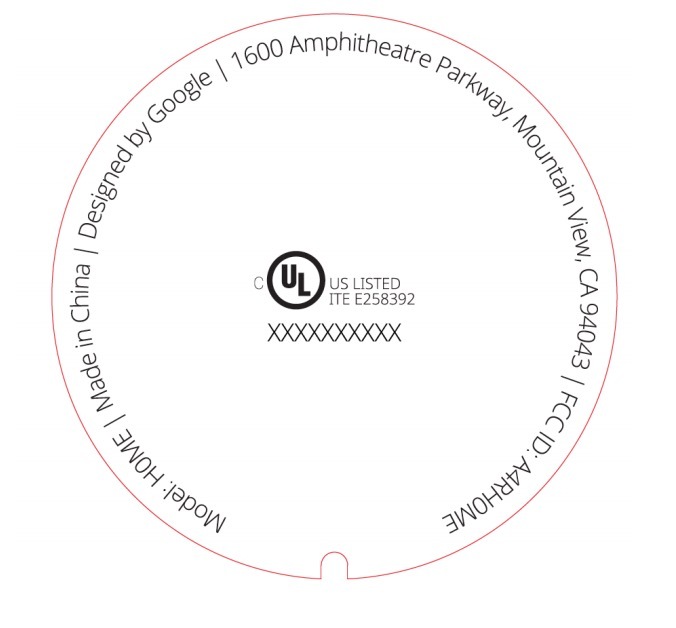 Plus, if you look at the label location of the device, it looks quite similar to the bigger Google Home, in that the model and FCC ID appear on the bottom base. 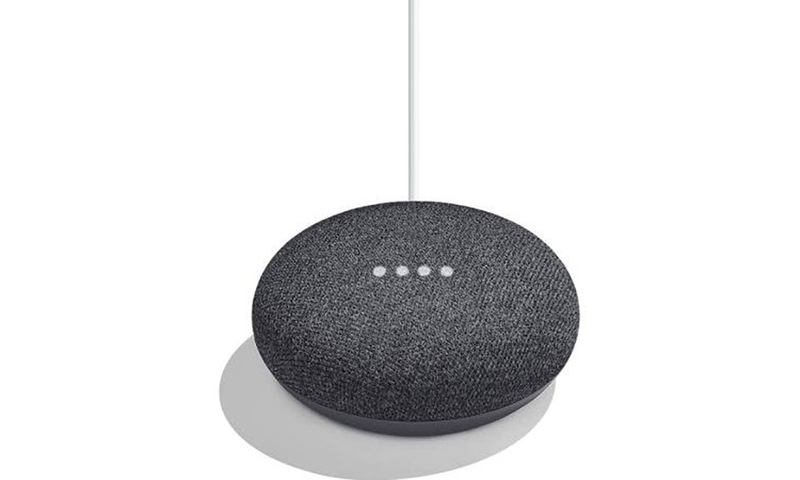 One thing to note here is that the regular Google Home has a cutout on the bottom for the AC adapter, whereas this does not, at least according to this image. You have to wonder if that means the cord will plug directly into the side to power it.